Enjoy a lineup of great musicians while floating on Lake Tikitapu. 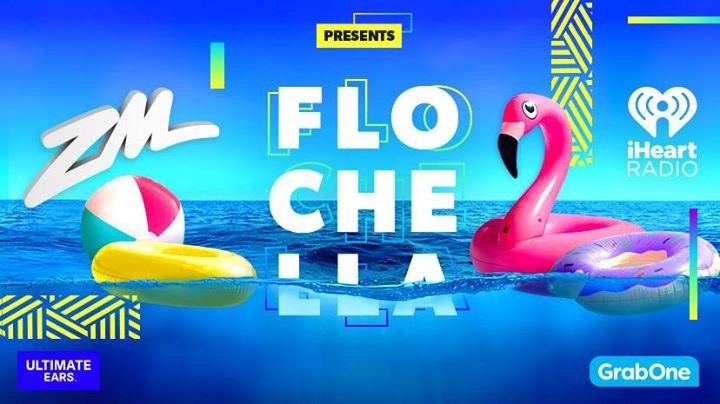 The all-ages Flochella concert is a great way to celebrate Waitangi weekend. This year's lineup includes Amy Shark, Kings, Mitch James and Drax Project as well as special guests Jupiter Project. You can even try a bomb off the tower into the water.